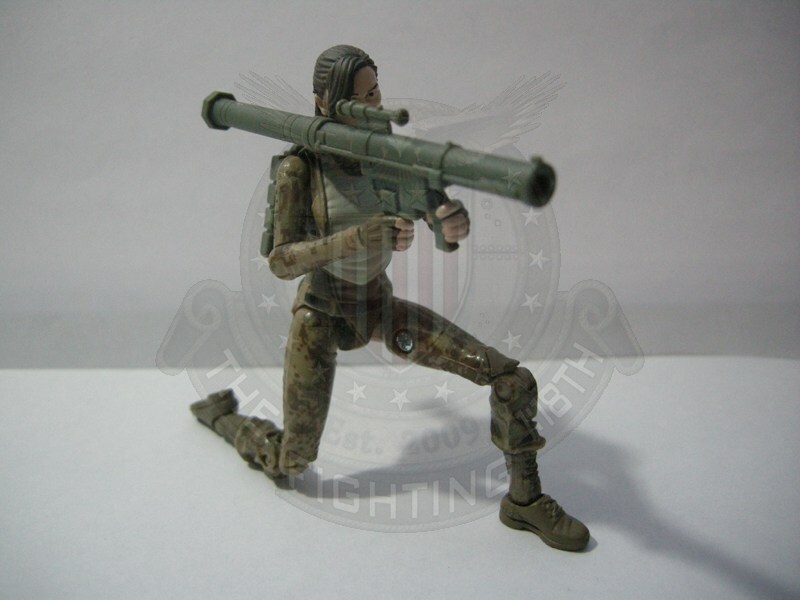 X Review: Lady Jaye | The Fighting 1:18th! The Fighting 1:18th! The best Military 1:18 scale site on the net! Here we have Lady Jaye. Hasbro gives us another female figure, which is a repaint of Renegades Scarlett with a new head. I can’t say I’ll complain too much, but I can’t say I won’t complain either! Seriously, it’s great to get another female figure, especially one that has been sought after since the 25th line ended. But, is this one really worth it? It’s hard to say. This is a figure that really has some major pros and cons. Hop on through to read more, and see what I have to say about it! Just a stay at home dad, part time internet troll, and amateur photographer, with delusions of grandeur and a love for 1:18th scale toys. Previous: 1:18 King Tiger – Prototype! The Fighting 1:18th Banner Contest Returns! Welcome Digler & The Devils Chronicles!